Rolling his eyes Ethan ignored the papparazzi lining the street outside his home, pulling into the driveway and immediately locking the electronic gates behind them. A cursory glance in his rear view mirror told him that none of them had followed the car inside. Looking at the passenger seat, he grinned at his nervous son. Dylan’s face lit up and he scrambled out of the car and up the porch steps into the house before his Dad had even thought about taking off his seat belt! Launching himself into his Mother’s arms, he clung on tight. Carefully applying a final slick of lip gloss in the car’s mirror, Ivy worriedly smoothed her fringe and straightened her skirt. She could hardly keep still. Grumbling to himself, Ethan picked up his towel and slouched down the hall to the main bathroom, dragging his aching muscles. He’d recently had a treadmill installed in the bedroom he shared with his wife, fearing that he was losing his muscular frame as he aged. El Tigre were on a performing break while they composed some new material, and Ethan was fast realising just how much exercise he actually got racing around on stage three times a week! Not that it felt like exercise, mind you. Not like the half an hour he’d just spent on the treadmill, resulting in protesting limbs and an ungodly stench! Throwing his towel over the radiator, Ethan pulled off his sweaty tshirt and ran a hand over his chest, contemplating shaving it. Looking closer, he was convinced he saw… No… A grey hair? And another one! He looked up at his reflection in horror. Suddenly his face was sagging before his very eyes, lines and wrinkles etched into every inch of his once-youthful skin. Ethan decided against the whole ‘fake birthday party’ idea in the end. 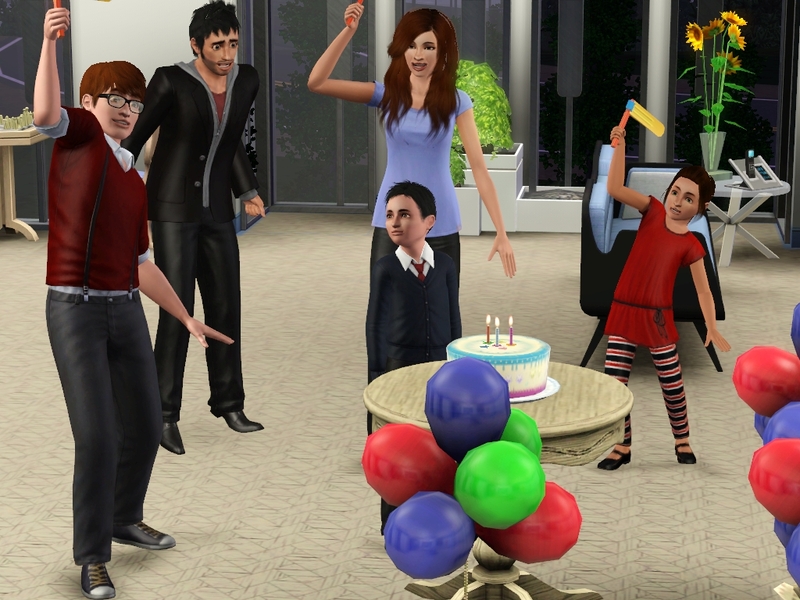 It was a bit of a non-starter; both Andy and Leon knew exactly when Ethan’s birthday was, knew that Ivy’s was months away, and were both godparents to Dylan. He did know that Ivy was right though, he needed to speak to Leon and get Andy to do so as well. He missed Leon. He knew that Andy would too, no matter how angry he was with him. Forgive and forget was a long way off, but Andy had a good guy and, once the initial hurt had died down, would want to hear Leon’s side of the story. He’d hear him out at least. After putting it off for a few days, a little anxious of what Leon would say to him considering he’d not spoken to him for weeks now, Ethan rang his friend. They arranged to meet for a drink at Eugi’s, the group’s favourite bar where they’d performed their first official gig, the next Tuesday when it would be quiet. 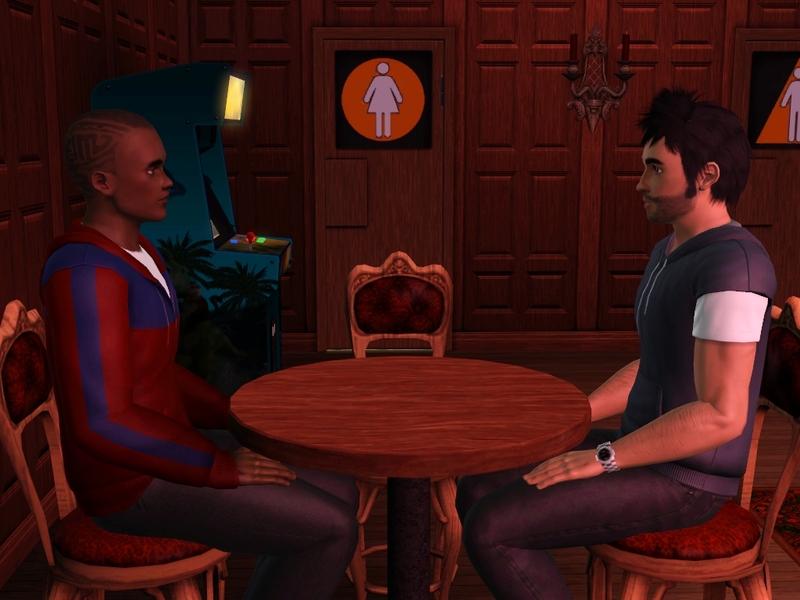 He didn’t mention that he would be inviting Andy, who he asked to come around an hour later than the time he was meeting Leon. He just wanted to talk to Leon face to face first, see what he had to say for himself. Ethan was a bit lost in the weeks following the wedding. With no band rehearsals, no tours, no publicity to carry out, he just sat around the apartment watching television and playing with Dylan and Puzzle. It wasn’t that he minded being at home with his young family, far from it; after all it had been the thing he’d been wanting to do ever since Ivy moved in with him all that time ago. The circumstances that had led to it being possible were what was bothering him. No more El Tigre. The band, finished. Just like that. The media had had a field day, the papparazzi who had been hidden around the park trying to snap a picture of the happy couple witnessing the entire event had written many a scandalous article to go with their ‘exclusive’ pictures. Amelia had already sold her story to a glossy magazine, stating that Leon had bullied her into having an affair with him and that Andy had been horrible to her. Neither of which were true, of course, and not even Ethan – who hadn’t spoken to Leon since the revelation – believed that she was telling the truth. 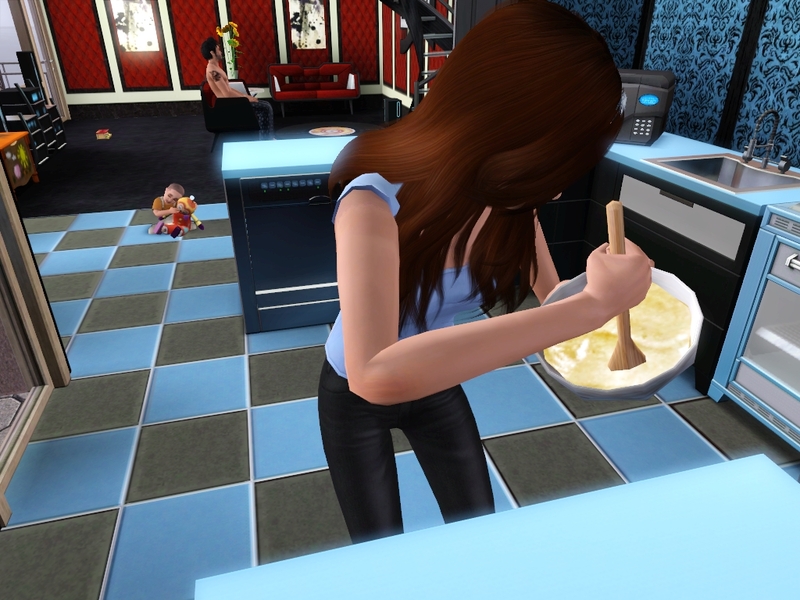 Mixing away furiously, Ivy cursed as her waffle mixture refused to thicken. She was determined to keep her husband’s spirits up and so was preparing his favourite breakfast while he sat in his pyjama’s watching television as usual, with Dylan playing with Puzzle on the kitchen floor, his other toys forgotten. 17. The Beginning Or The End? Carefully zipping her dress up, Ivy smoothed down the voluminous skirt and adjusted the row of pink flowers that edged the top, ensuring that they laid perfectly against her pale skin. Next, she reached for the matching salmon clip that lay on her dresser and swept her hair back into a loose up-do that cascaded down her back. Examining her face in the mirror, she applied one last coat of shimmering lip gloss, fastened her necklace around her neck, and stood back. She felt like a princess. Clutching her hand tightly, Ethan led Ivy up the steps out of the underground. He was a little nervous. What if she didn’t like it? What if she was getting bored of life in Bridgeport? He knew of her love of the outdoors, naturally, but there weren’t many green spaces in the city. The odd park, yes, but that wasn’t the same as the hillsides of Sunset Valley – tamed, organised hedgerows and artistic flower bed arrangements didn’t have the same appeal as the rugged, wild outskirts of the small town they had both left behind some weeks ago. Still, he had one more ace up his sleeve, one place he hadn’t yet been able to take Ivy to. Work, work, work. He dearly loved his job, but when he had his beautiful girlfriend mooching around the streets surrounding their appartment all day while he was in the studio he did wish he could take a few weeks off to spend time with her. Still, better late than never. As they crossed the road, Ivy was faced with a large, glass dome, not unlike the one that lay next to science facility Tristan worked at back home. She was confused. Was this Bridgeport’s science complex? Why was Ethan bringing her here? Entering the small building to the side of the dome, Ethan took Ivy down the stair case, along the corridor, and up the next flight of stairs. ‘Well, Ivy? What do you think?’ he asked with an air of uncharacteristic shyness.